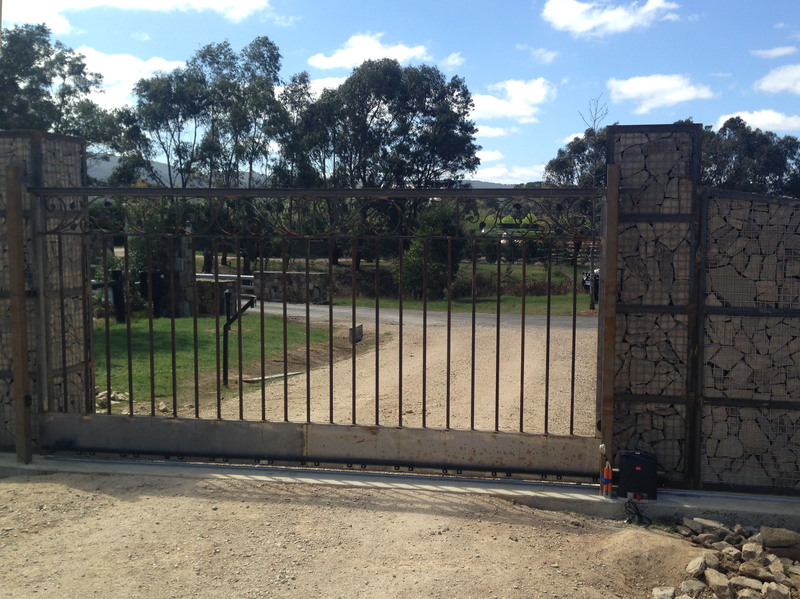 Don’t risk wasting huge money on gates that won’t function well in practice. 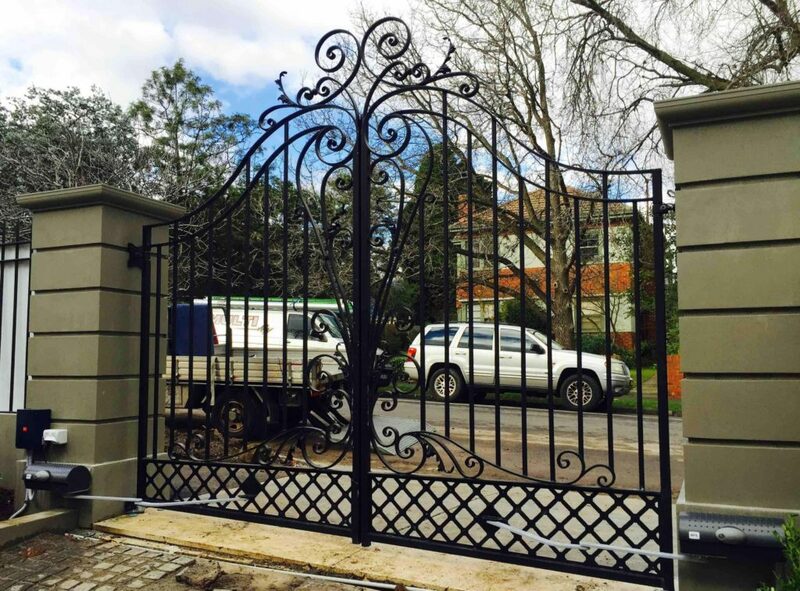 Trust BFT NZ to guide you through the process and help you get an automated electric gate that will be worth every cent you spend on its installation and maintenance! When you are collaborating with BFT NZ, your home is in good hands. 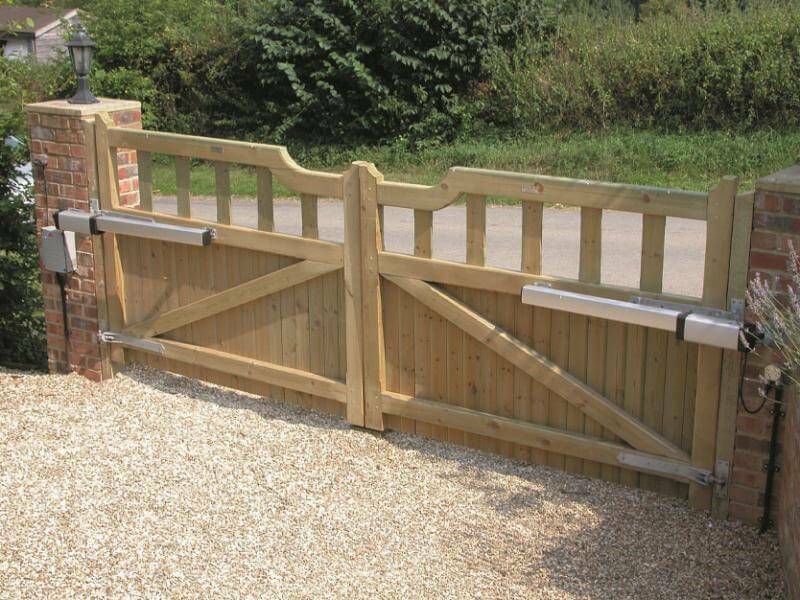 Our broad product range with multiple models of electric gates of the latest generation are made with safety and durability in mind. All products are reasonably priced, allowing buyers to benefit from top features without having to pay top dollar to get them. 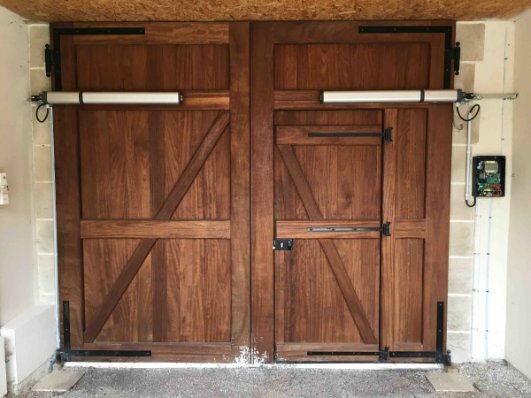 From sliding gates that close the driveway to massive doorways made of wrought iron, BFT NZ has a competitively priced product to offer in every category. Another option is an elegant wooden gate that can be fully automated in an affordable manner while providing luxurious visual impact. 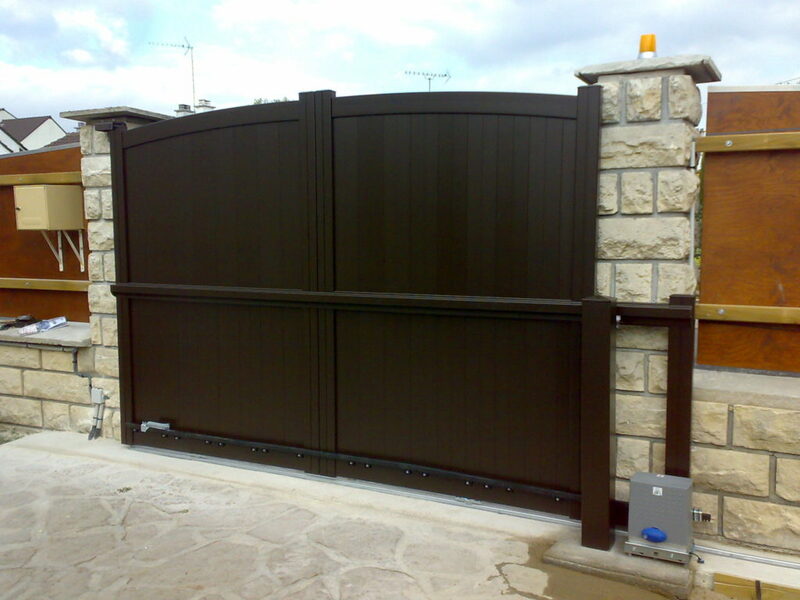 We will recommend an expert that understands technology used to make and install electric gates, so you can lean on their advice to improve the security of your property and keep your possessions and family members shielded from intruders. Open the doors to innovation! Enjoy the comfort of feeling secure both at and away from home. Can be customised to suit the tastes of any homeowner. A complete solar powered system for low-voltage installations. Ideal for doors and gates that are not easily reached from the power mains. 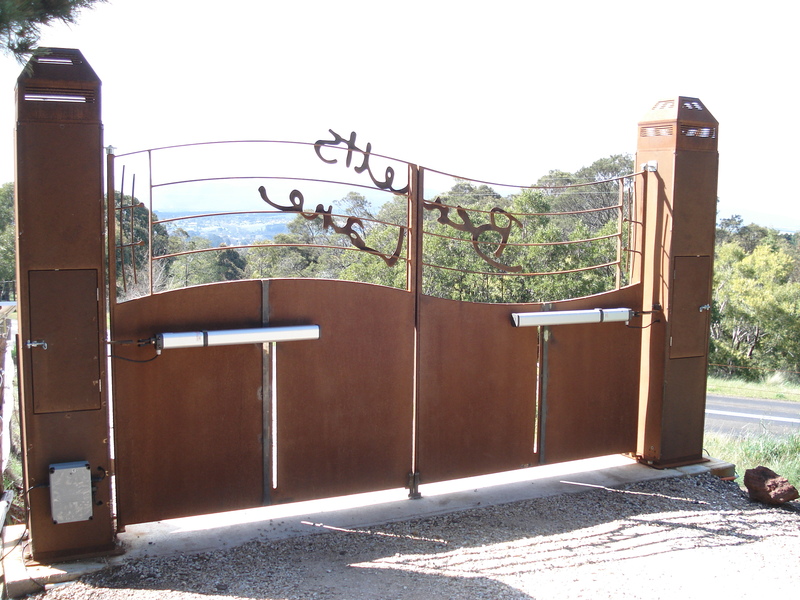 The gate leaves generally open into the property but can also be set up to open away from the property. Never have to search for your remote control again! Activate your swing controllers via your mobile phone. Automatic door and remote solutions suitable for domestic garages. Control your electric gates and garage door from a single remote. Sometimes pressing of a remote control button can be inconvenient or dangerous, such as motor cycle access points, forklift truck entries/exits or truck loading ramps. 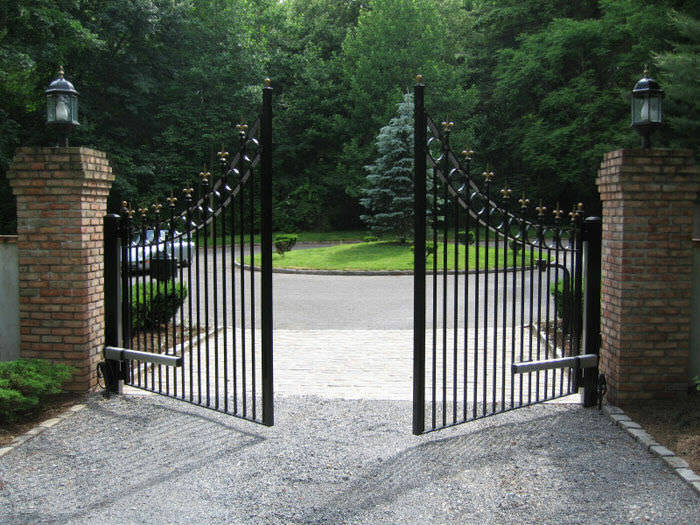 Most homes are protected by gates, but far too often the owners forget to lock them when they leave the house. This seemingly small mistake can be very costly, so manually operated gates are an inherent liability, especially for busy people with a lot on their minds. 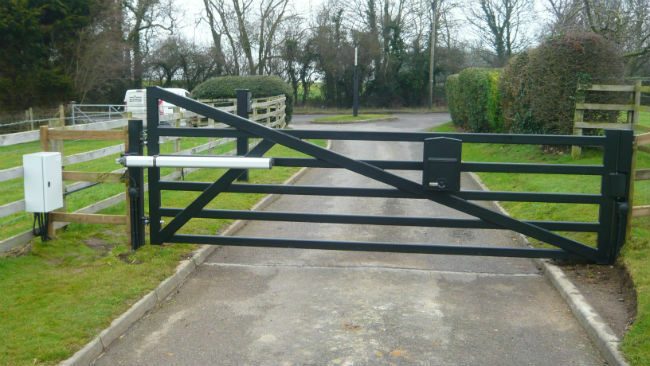 There is no excuse to continue using those obsolete gates when better, more reliable automated models are becoming available at very fair prices. 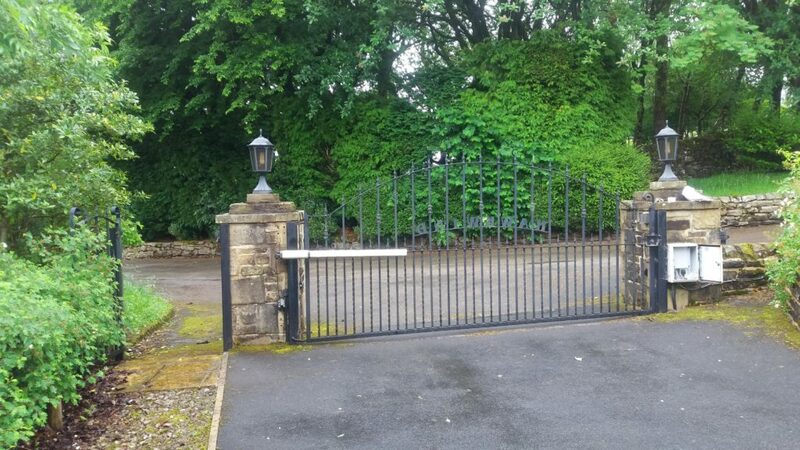 Electric gates can be simply closed with a single press of a taster, so there is much less risk of leaving the entrance to your home wide open. In addition to quick and convenient locking, automated gates have several other advantages. They allow homeowners to have a peace of mind at night or while they are away, and they can also be designed in various styles to fit aesthetic requirements of each location, as well as owner’s preferences. Sliding-door and swing design are the main options, and the choice depends on width and depth of the driveway and other factors. The materials matter, too – wooden gates may be more beautiful, but some buyers insist on wrought iron for extra security. Easy to install and intuitive to use, BFT NZ’s gate automation systems for the home are the result of ongoing technological research and an approach focused on the individual, with the aim of facilitating the installer’s work and making life easier for the end user. All gate automation solutions come in pre-packaged kits, which include the parts and tools required to make installation quicker, easier and safer. No matter what your business, BFT NZ provides a creative and expert approach to determining the best security solution at the best price possible. 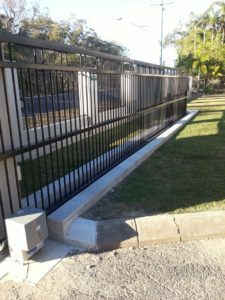 From automated swing and sliding gates to automated traffic barriers, bollards and electric gate systems, BFT NZ has you covered. BFT NZ’s impressive range of parking revenue systems keeps carparks profitable and secure. With over 25 years experience in entrance automation and access control installation, BFT NZ’s extensive network of technicians are dedicated to creating the best possible commercial access control system for both your business and your budget. Can existing manual gates be automated? I have an inclined driveway – does this mean I cannot install an electric gate? No. 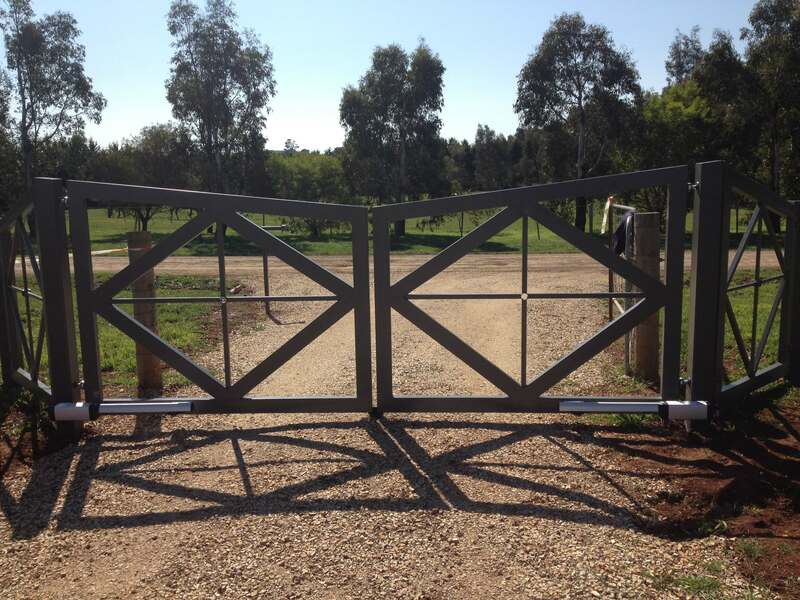 Obviously an inclined driveway can stop gates opening but sometimes there it is possible to install a swing gate that opens away from the property. However, it may be possible to install swing gates that open away from the property although you will need to ensure that the gates do not obstruct the public highway. What happens in the event of a power failure? All quality installations will provide home owners with manual release keys and instructions on how to release the automation system in the event of a power failure. Some electric gate systems also come with the option of a battery backup. However, all systems come with a manual release facility that can be used in the event of a power failure. How will I know that there are people at the gate when it is closed? Almost every electric gate system has an intercom, either audio or audio and video, which enables people at the gate to contact the home owner. The intercom will either be hardwired between the gate and the house or will be wireless with either a DECT telephone system or a GSM. How do visitors enter the premises when no-one is in the house? In general, they don’t – gates are put in place to provide perimeter security. However, there are a range of intercom systems that will dial a mobile number when the intercom button is pressed at the gate and the system can be programmed so that the owner of the mobile phone, once he or she knows who wants to get in, can press a number on their mobile phone which will open the gate – either partially to allow pedestrian access or fully to let a vehicle enter the property. The mobile phone user could be on the other side of the world but the technology still enables them to control the home entrance system. 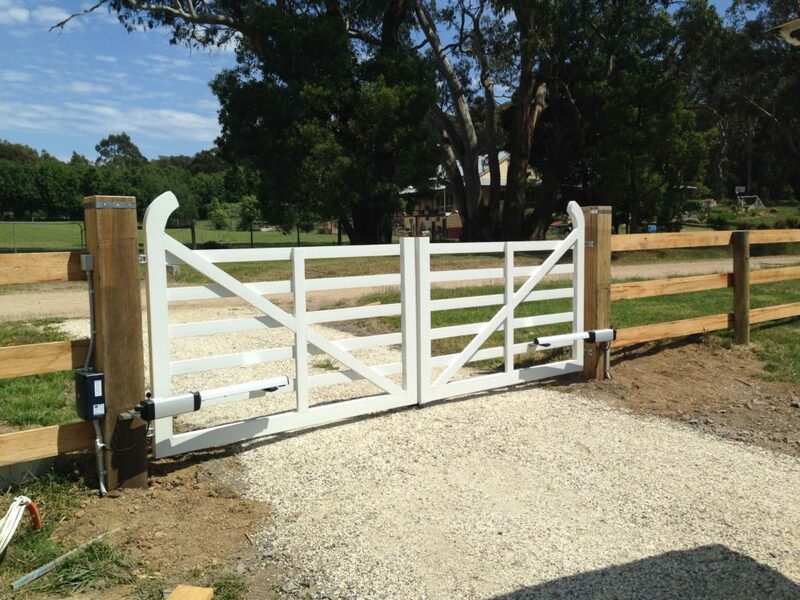 BFT NZ offer a range of gate automation solutions created to effectively address any situation and need. No matter your requirements, a professional installer will be able to advise you on the possibilities and associated costs for your particular home project. With over 25 years’ experience manufacturing and installing superior security systems across the world, BFT NZ is committed to providing New Zealanders with peace of mind and a home security system customised to their needs.